partnership with Universities and Research Centers on HR development and LifeLong Learning. 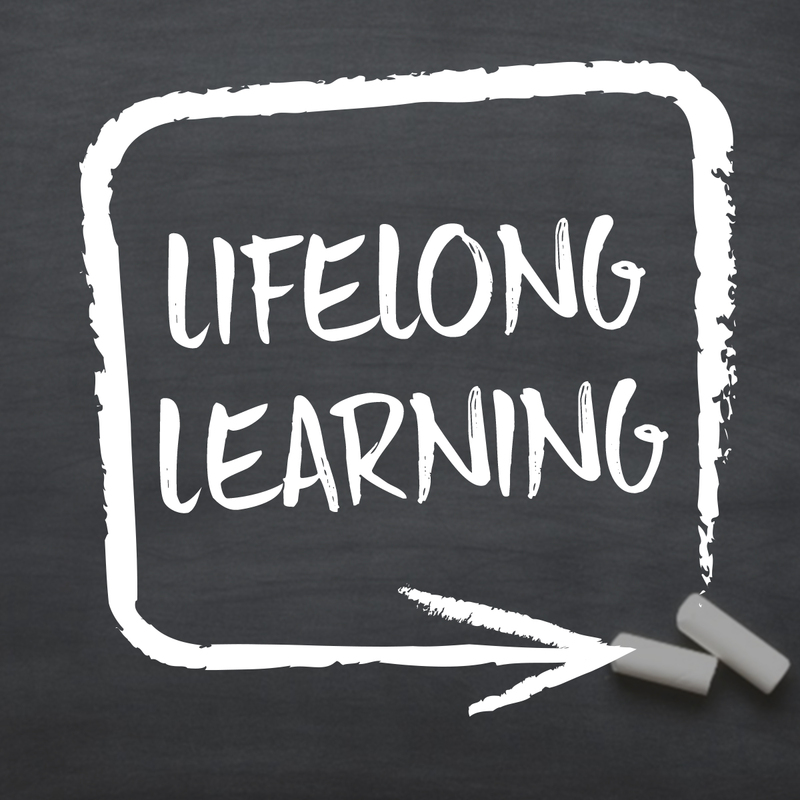 Lifelong learning is a "personal" approach that aims to increase one's set of skills and knowledge. Its purpose is to modify or expand existing skills and knowledge, as they are no longer adequate with due respect to new social (self-fulfillment and inclusion) and professional needs (employment). 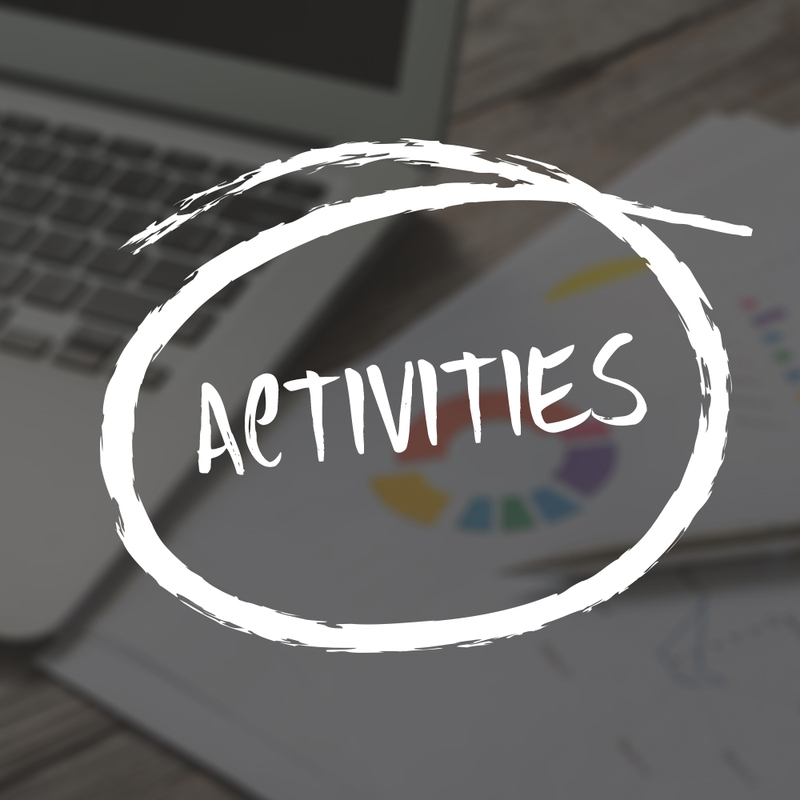 Lifelong learning is the preferred instrument specified by the European Union to achieve the goal of developing a knowledge-based society, sustainable economic development, new and better jobs and greater social cohesion, ensuring at the same time the protection of the environment (the Lisbon Strategy). Promoting European Lifelong Learning instruments and the exchange of good practices in order to enhance the quality of Continuing Vocational Training is one of the primary objectives of the Association, which is very active on these issues through CRES - Centre for Research and European Studies. 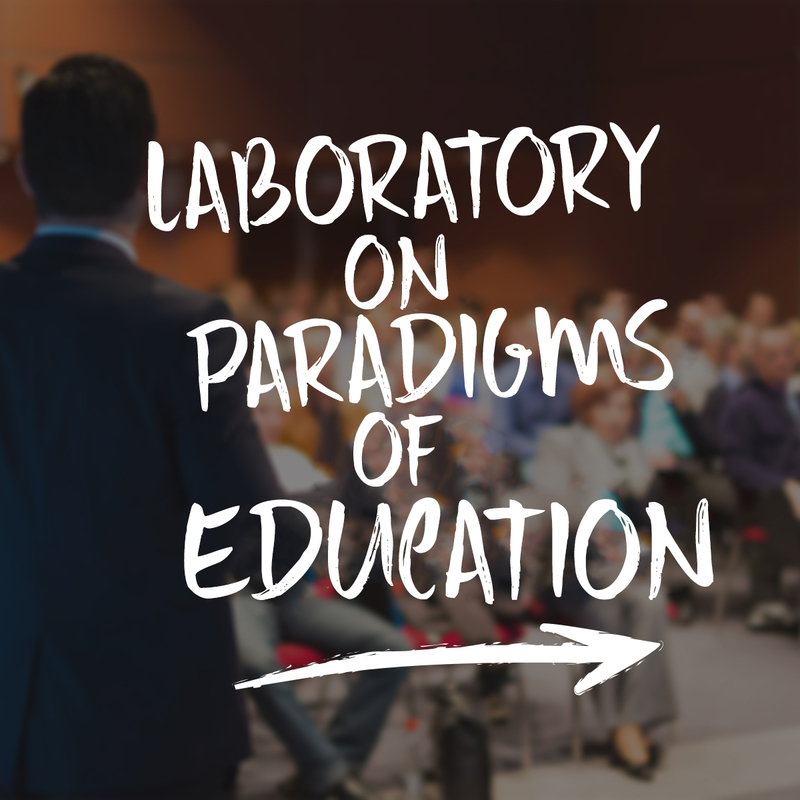 Effebi’s Laboratory on Paradigms of Education aims to identify and define which are the main trends in the field of education, in particular in the Banking & Financial services sector. Allow, through the systematic analysis of business cases, the elaboration of good practices that can find possible applications in the different professional fields of Effebi Members and in different ways, coherent with each of the individual contexts.